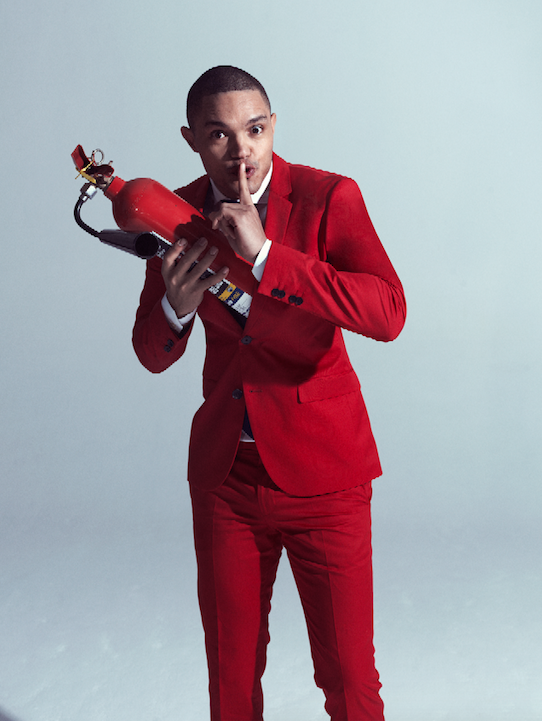 South Africa has been celebrating the news that Trevor Noah will take over as ‘The Daily Show’ host later this year. Trevor Noah, the bomb has been dropped. This is HUGE! South African comedian Trevor Noah giving hope and inspiration by “Making It In America” that will once again put SA on the map and showcase the best of local talent as he will take over as ‘The Daily Show’ host.